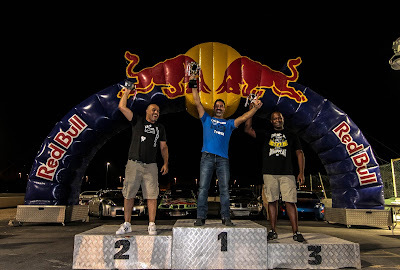 Home > Drift > Drifting > News > Qatar Drift > Qatar Racing Club > Wild Season Opener as Georges Kenaan bags Qatar Drift Championship Round 1! Wild Season Opener as Georges Kenaan bags Qatar Drift Championship Round 1! 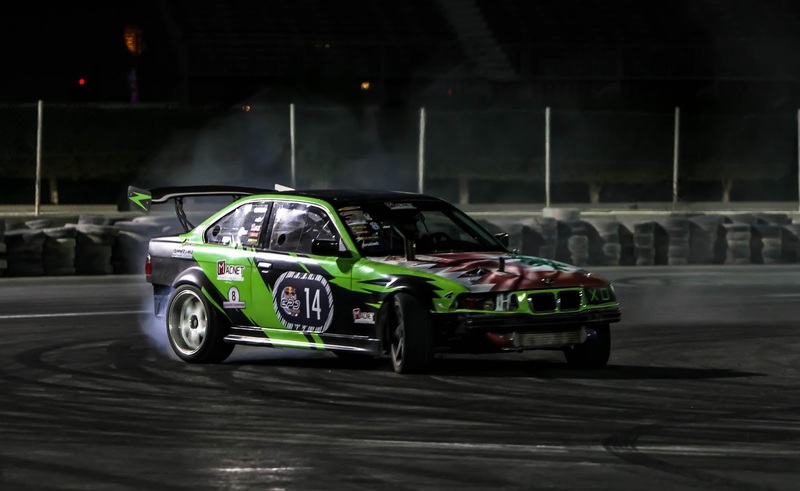 36 years Lebanese born old drift driver Georges Kenaan,with over 4 years of drifting experience, upset local pro drift drivers in Qatar to win a first podium place as Qatar Racing Club Opened its skid pad for Qatar Drift Championship in a BMW. Second place was Jordanian born Mohammed Al Massri in his 2 JZ E46 BMW as he battled it out with Kenaan to the final finish. 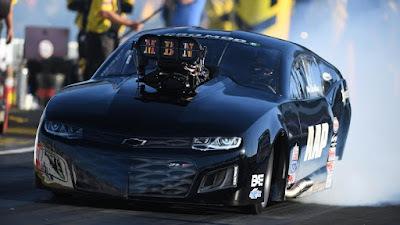 Al Massri was the crowds favorite to win,however,lost drift in the finals to give Kenaan a smooth sailing to the top. With over 20 years of drifting experience in his wheels,Al Massri is looking to get at at it when the next round resume. Usually,Qatar Drift Championship takes the shape of the Formlula Drift layout and has attracted locals and the entire region over the years. This particular was a spectacle to Doha residents as Qatar Racing Club attempt Car Park Drift. 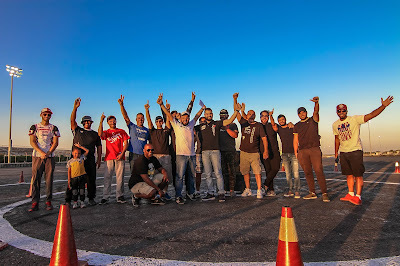 Qatar Racing Club continues with a series Sand Drag Competition this Saturday and we are hopeful that the second round dates are announced soon.